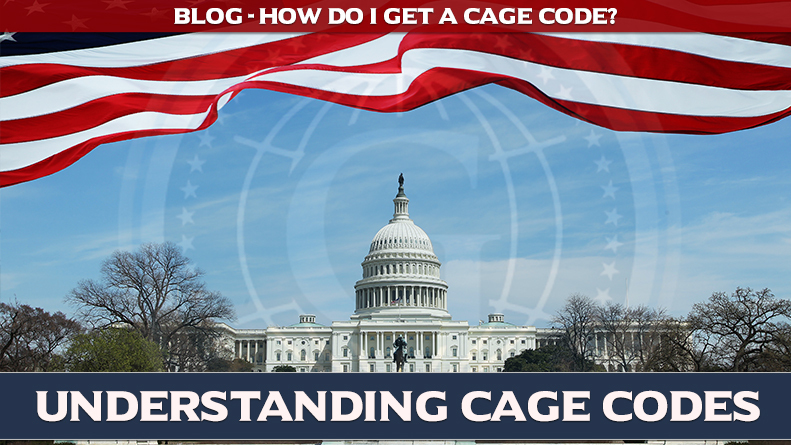 Cage Code registration can be tricky if you don’t fully understand how the system works. It is mission critical to follow the registration steps in the correct order to avoid spinning your wheels in the long run. Understanding how DUNS numbers and the System for Award Management (SAM) works can help you save a lot of time and avoid a ton of confusion and frustration.To be able to apply for a CAGE Code, you need to register with the System for Award Management. In 2012, older systems known as CCR and ORCA along with several other government databases were replaced by the newest process at sam.gov. In order to do business through a GSA schedule with the government, SAM registration is mandatory. The reason being is that it provides information about your business to different agencies and is the central storage location for agencies to check for updates to your company information. 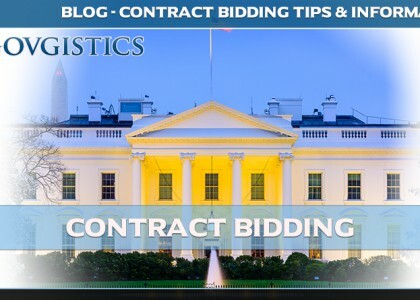 Should you win a government contract, it enables the agency to pay your invoices through electronic funds faster. Appropriate documentation must be provided when applying for a CAGE Code including your Employer Identification Number (EIN) or Tax ID number and a Data Universal Numbering System (DUNS). The EIN or TIN can easily be found on the Internal Revenue Service website and the DUNS can be found on the Dun & Bradstreet Website. Along with contact information, statistical information about your business must be provided; SIC Code, headquarters name and address, and average number of employees. If all this information is on hand then it should take you approximately an hour to complete the online registration. You will also be asked to create a 9 digit MPIN Number. This number is a personal code that allows you to access other government applications such as Online Representations, Certification Application, and the Past Performance Information Retrieval System. An MPIN acts as a password in other systems and should be kept private.